Retro Roadside | Looking from the Washington Street bridge, looking towards the Arcade building. Looking from the Washington Street bridge, looking towards the Arcade building. A random walk through Jamestown 2006. 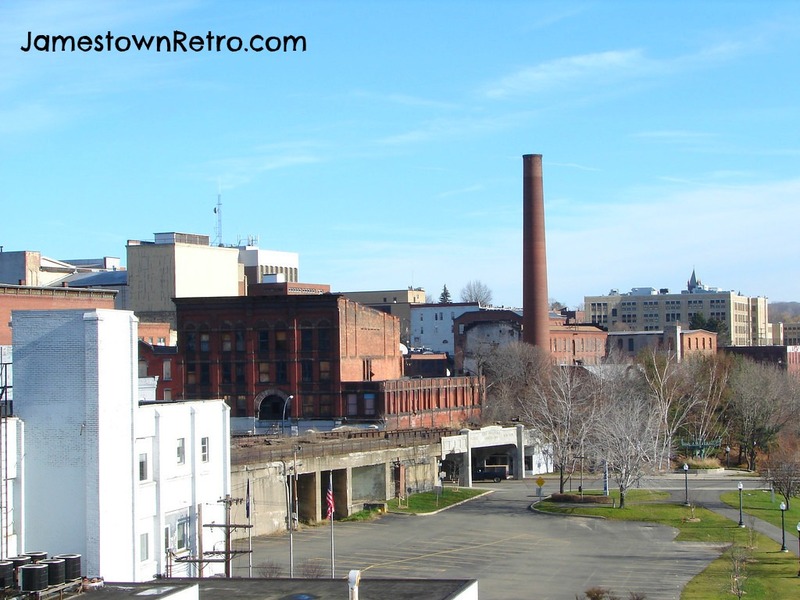 A shot from the Washington Street bridge, looking towards the Arcade building.